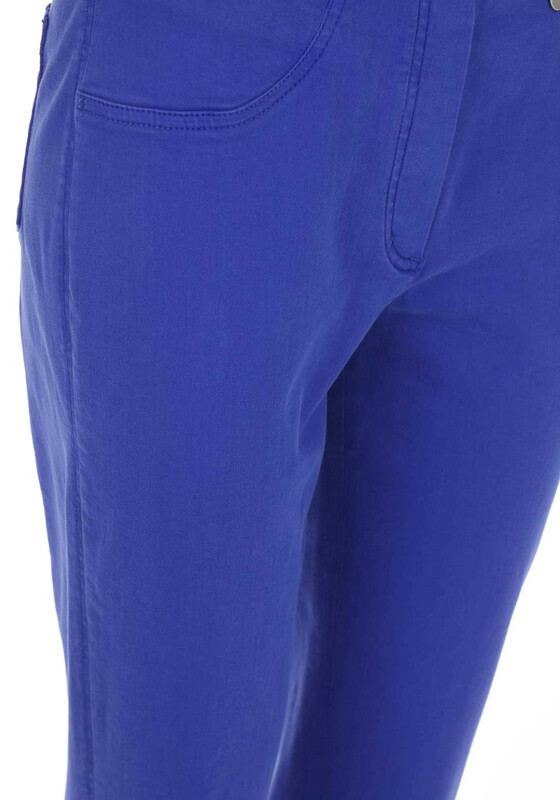 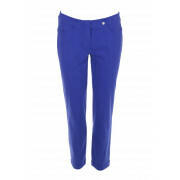 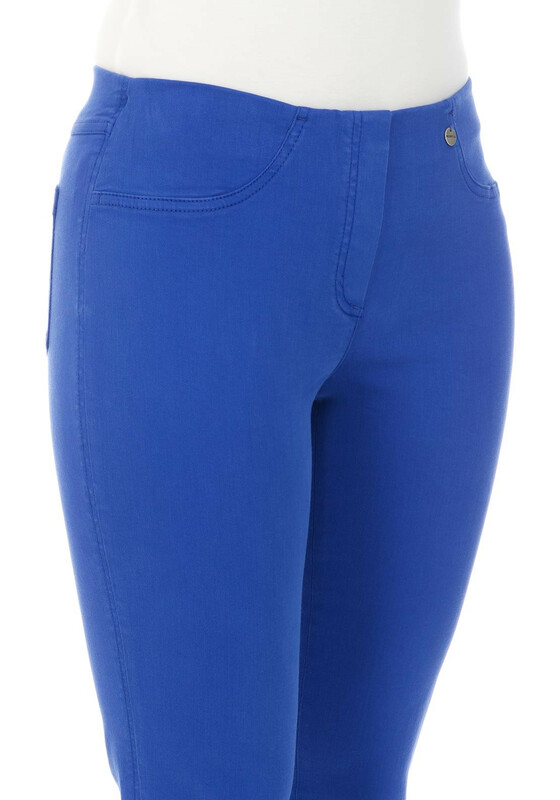 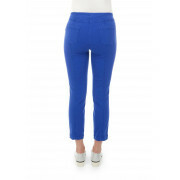 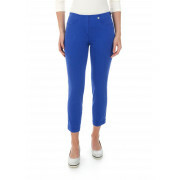 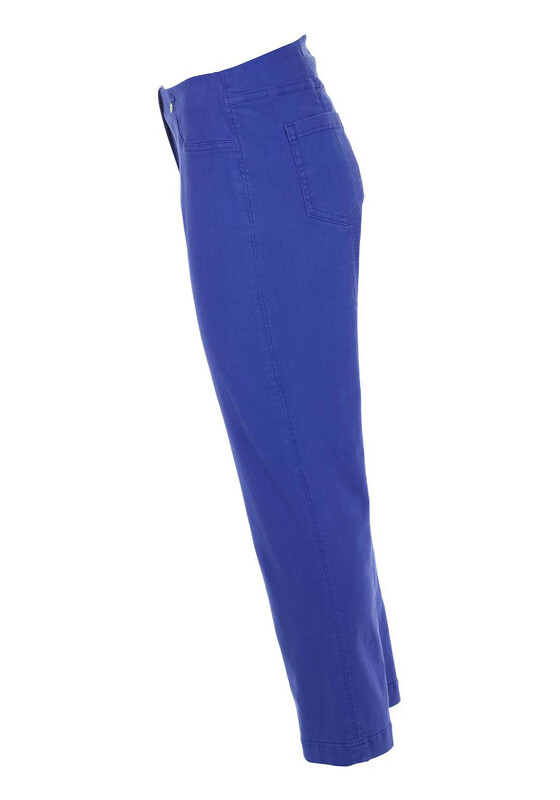 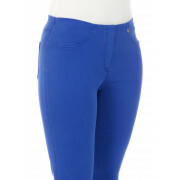 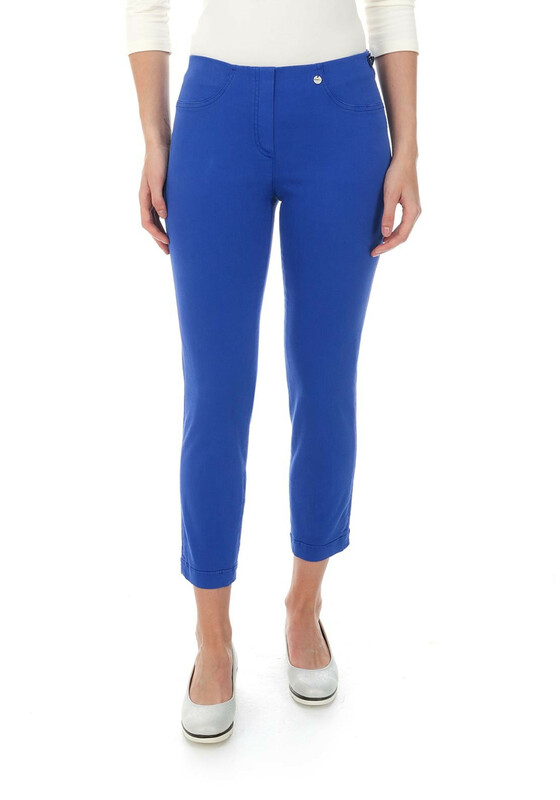 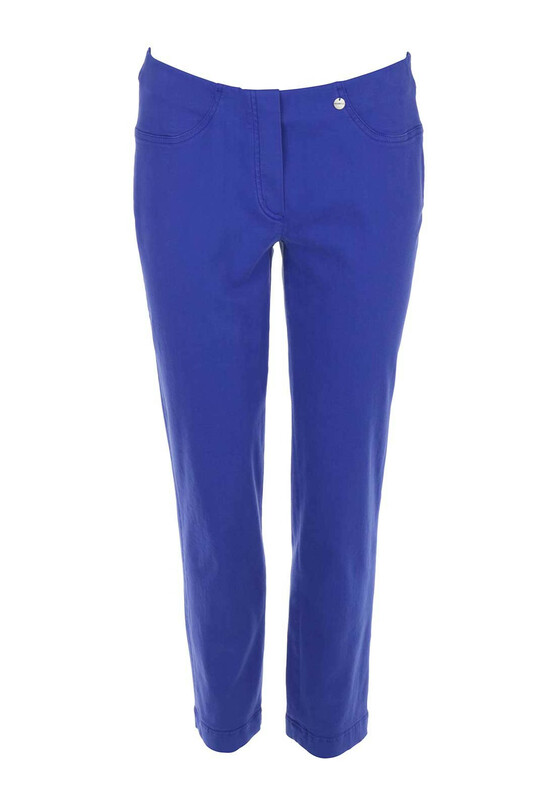 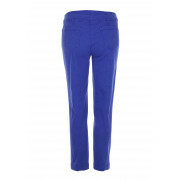 Presented in a striking indigo shade, the Bella 09 jeggings would be a great choice to wear with a printed top and flat pumps to create a casual outfit. 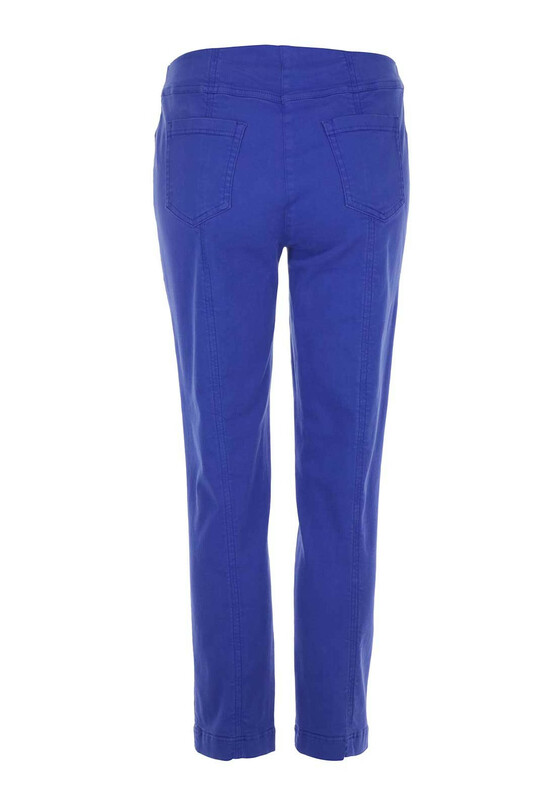 Made from super stretch denim and styled by Robell with a slim fit and cropped leg length. 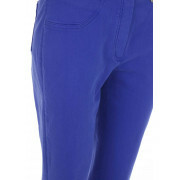 Featuring pocket detailing and an elasticated waistband with false zip front.